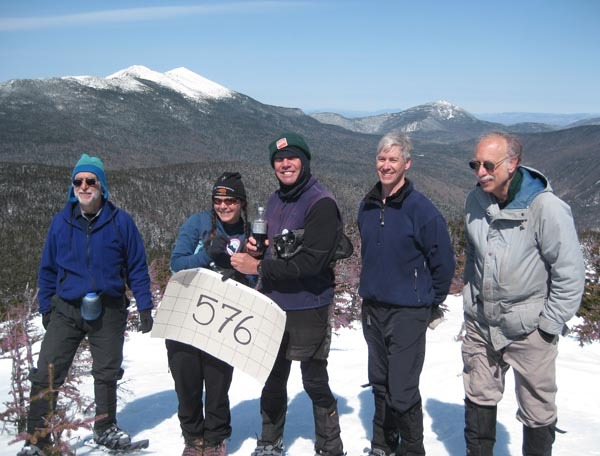 Mary Ellen, known by many of her hiking friends as MEB, completed The Grid on March 27, 2010 on Mount Flume. She ascended the mountain via the Osseo Trail accompanied by her friends. 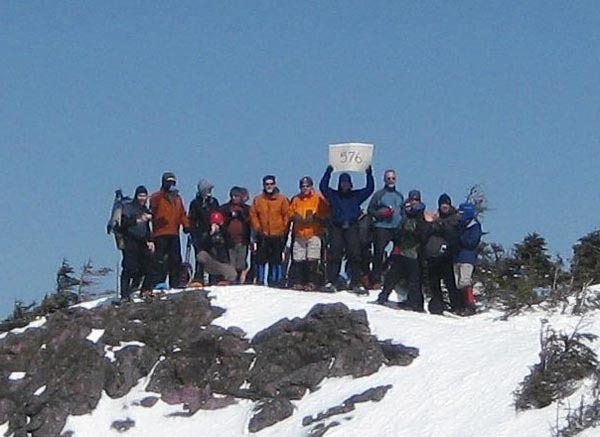 As she reached the summit she was greeted by two groups that had come up from the Liberty Spring Trail to congratulate her. 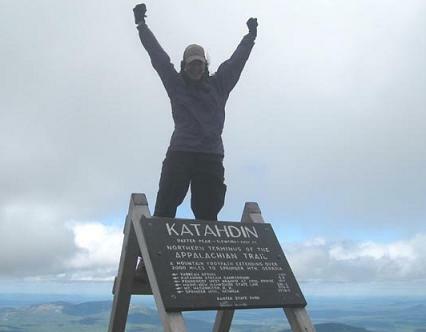 To visit her long distance adventures at Trail Journals click here.